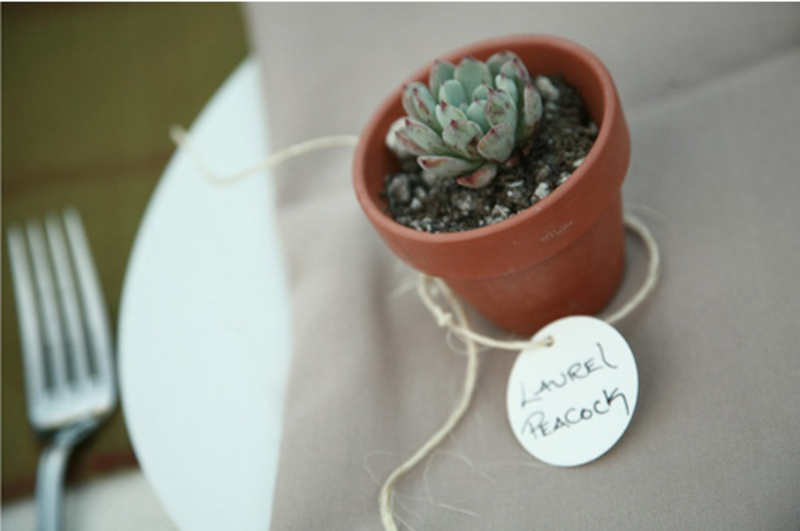 Because I strive for easy. 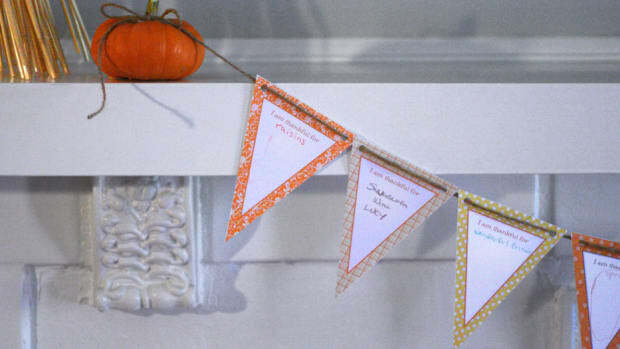 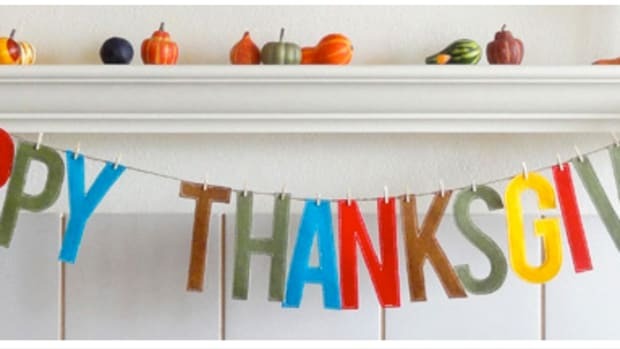 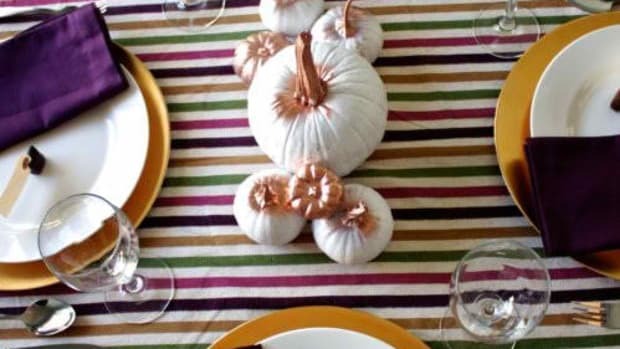 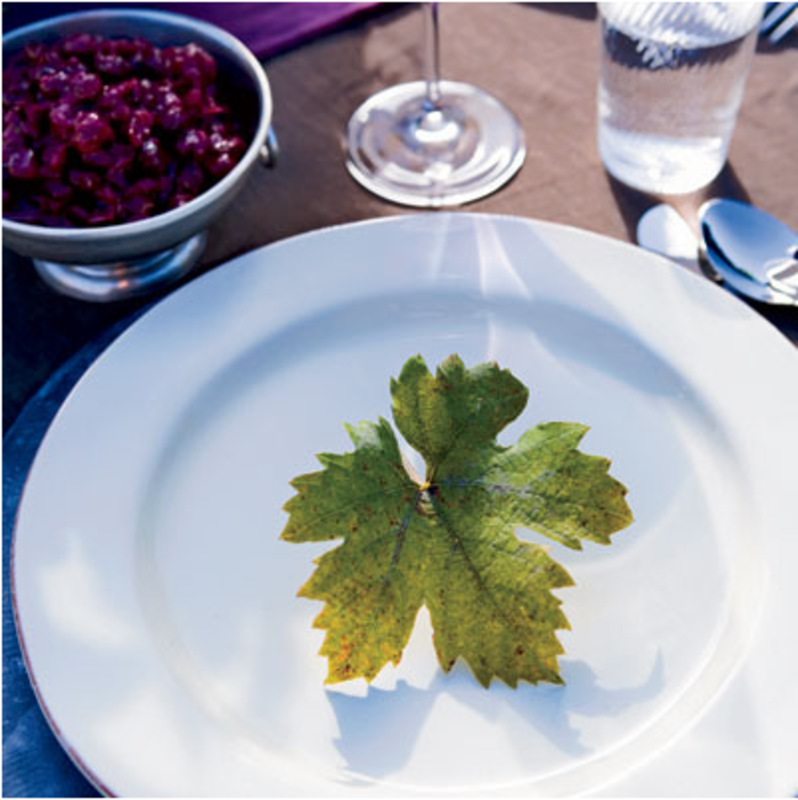 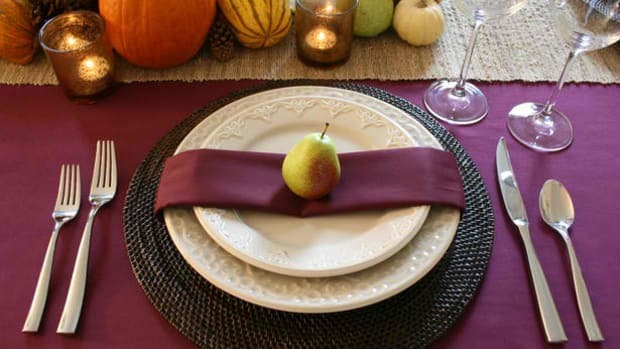 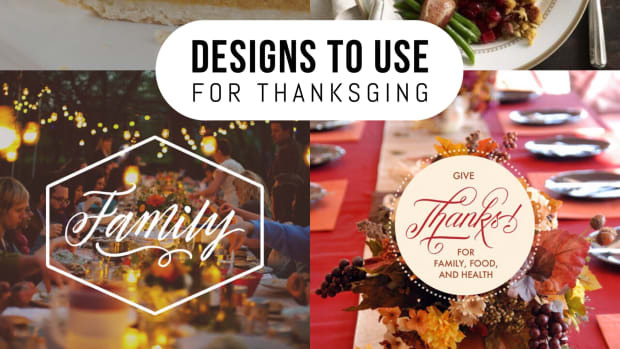 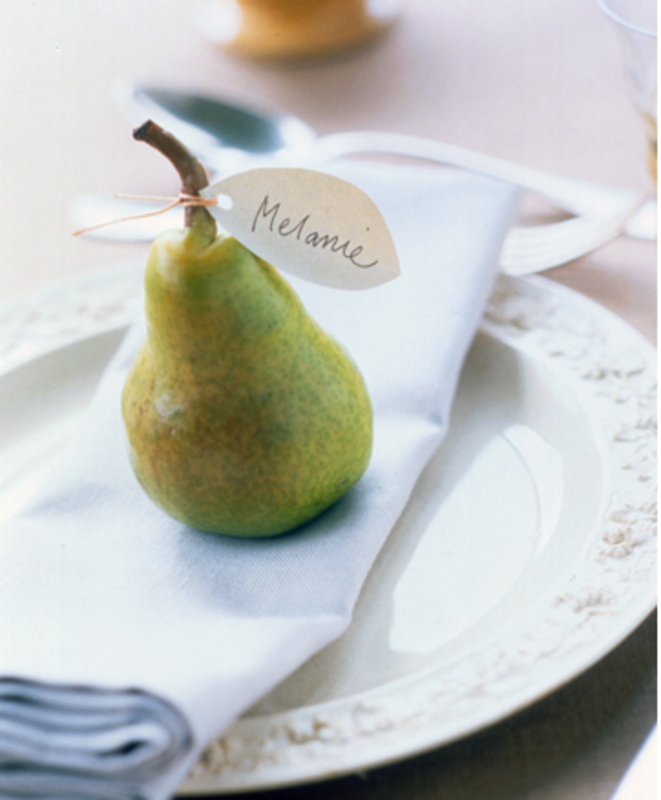 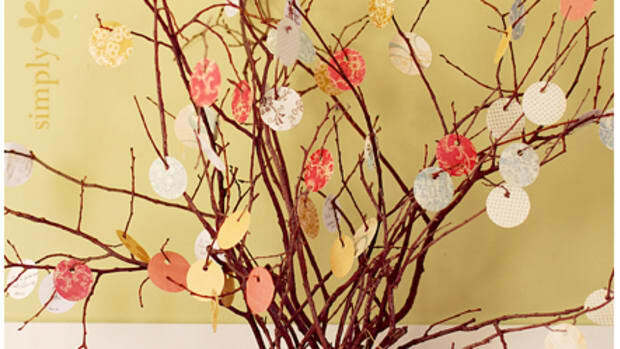 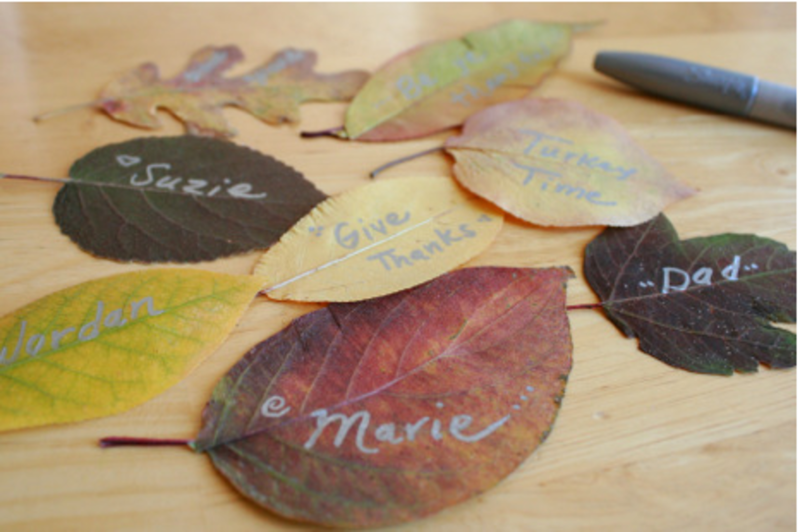 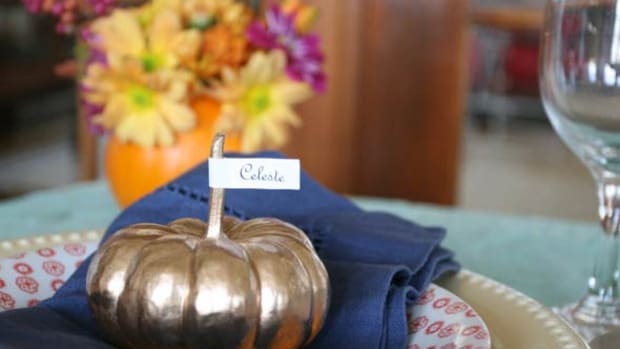 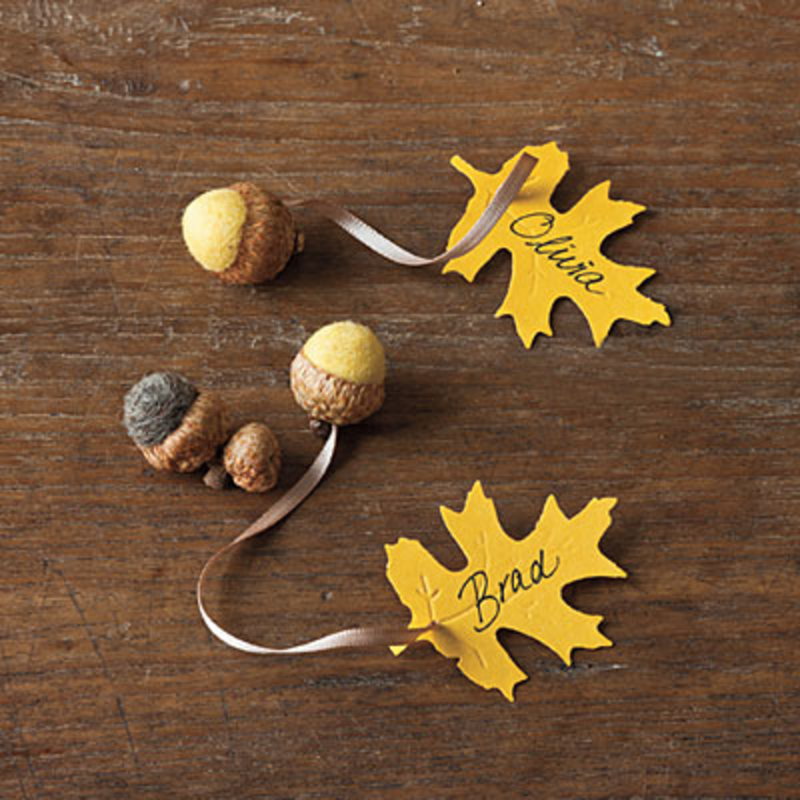 Here&apos;s 5 simple Thanksgiving place settings that will make you and your meal look fabulous! 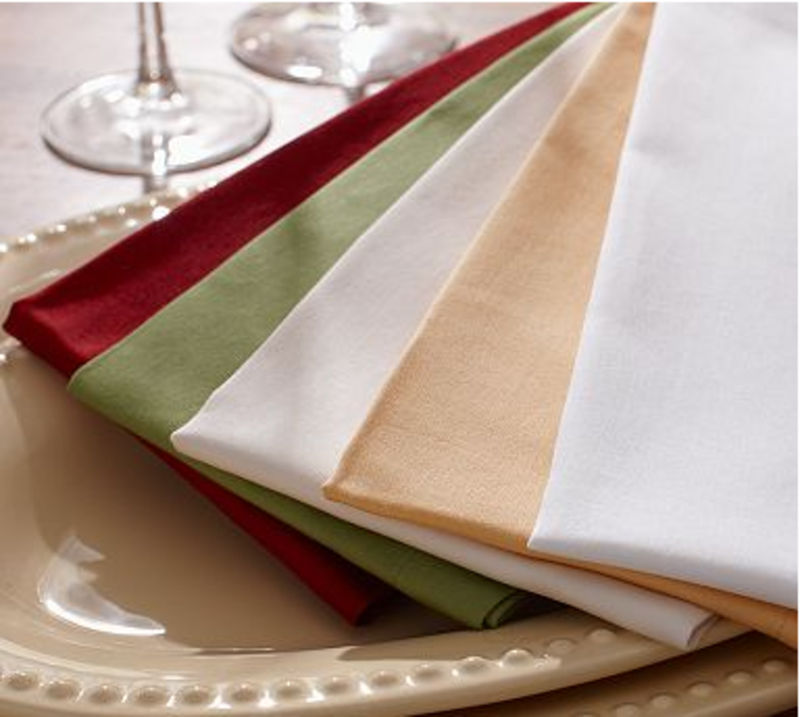 And one more for luck - you can make everything look better with good napkins!